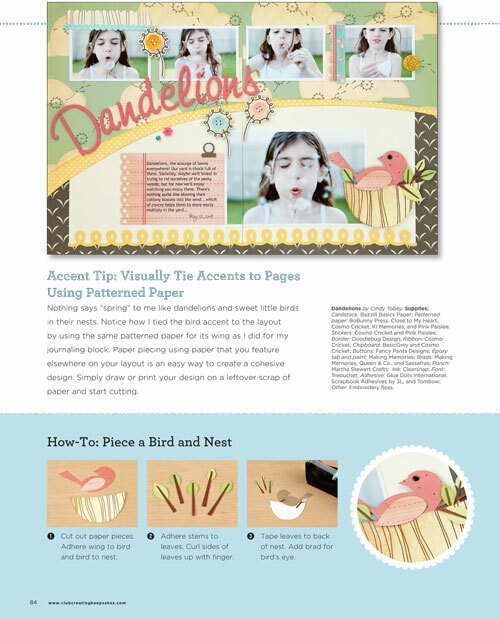 kim watson ★ design ★ papercraft: It's giveaway time again: CK's 2nd issue of Tips 'n Tricks. It's giveaway time again: CK's 2nd issue of Tips 'n Tricks. OK so if you read my last post you would have read about another Creating Keepsakes giveaway! This time it's for the brand new Scrapbooking Tips & Tricks issue! This mag is all about how to use mostly patterned paper. I must let you into a secret.....this one is firmly at the top of my all-time-fave-mag list. I read it cover to cover & was in awe at the amazing projects the very talented contributors put together for it. Each page was filled with something new & innovative & I already have a gazillion book marks for go back & try tips & tricks!! 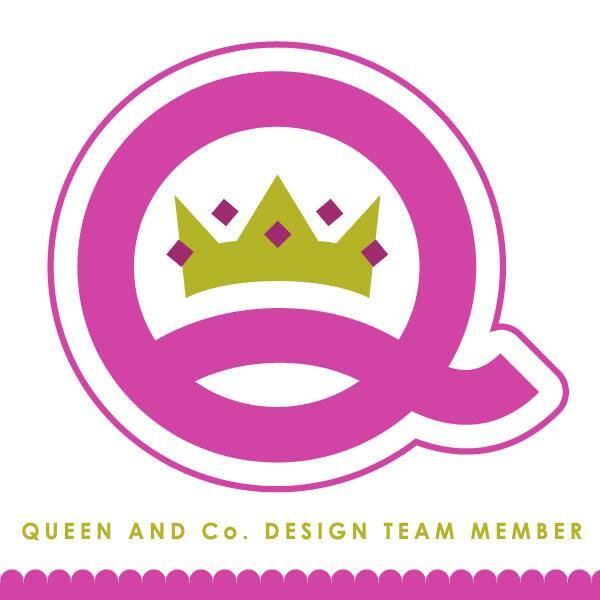 Cardstock, patterned paper, die-cut paper, and more, ooh la la! In this second Scrapbooking Tips & Tricks special issue from Creating Keepsakes magazine, you can celebrate your love of paper using the hundreds of inspiring ideas inside. If you are keen to take a peek inside the mag, this one of my pages published in it. CK has also very kindly put a sneak of more of the mag up on their website, here is the link. You can also order a copy of Scrapbooking Tips & Tricks at the Scrap & Paper corner. The GREAT news is that if you order your copy between May 17-31, you can use the code TIPS-BLOG (only at the Scrap & Paper Corner) for a 20% discount!! Ok...OK...now for the details of the giveaway! Just like we did last week, leave me a comment on this post for your chance to win! And don't forget only one entry per person. You have until Thursday, May 20th at midnight EST to enter. Pop back here on Friday, May 21st, which is when I'll post the winner's name! That looks amazing! 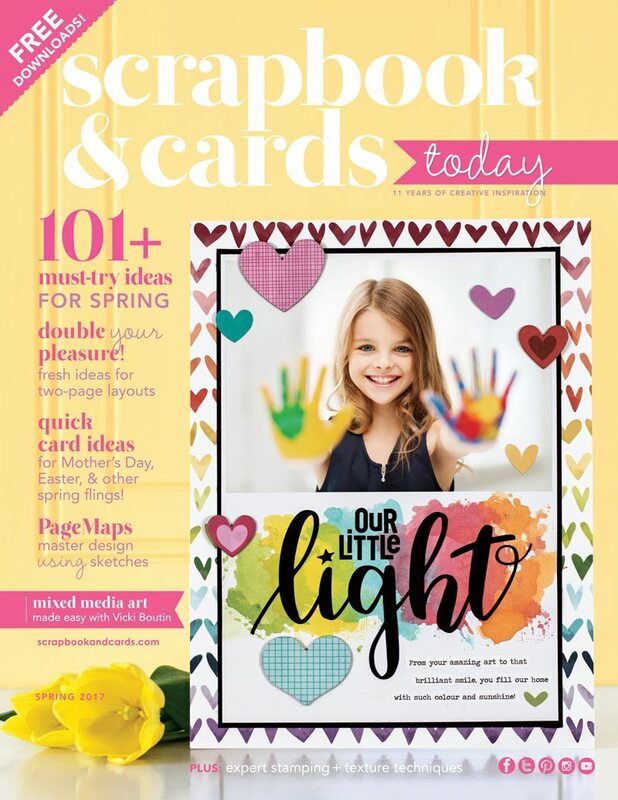 I would love to win a copy of that new mag to get some new inspiration for my scrapbooking. You are so sweet to offer a copy to win. Thank you! Your review of this issue makes me think this would be worth buying (if I don't win!) :) Thanks for the giveaway Kim!!! I can't wait to get see this issue!!! Love your LO, cute!!! That looks fab- would love to win! I would be ecstatic to win a copy of this book! Thanks for the great giveaway. Sounds like just what I need! Gorgeous page Kim. I have always thought you're the queen of patterned paper usage. I'd love to win this issue! I can't live without cute pattern papers! Kim, just wish that LO by you were a bit larger so I could see it better. It is so good! Would love to win a copy of this magazine. Thanks for the chance. Your layout looks beautiful, Kim! I would love to win this! Thanks for a chance to win....this magazine looks great! I love it...thanks for the chance to win! Paper is the base of every scrapbook page!! Would love to win this little treasure. Thanks for the opportunity. I would be over the moon if I could win this issue, it looks fantastic!!! I have SO much paper! Thanks for the giveaway ... Hope I win! I would so love to win this! I'm always looking for new and creative ways to use all that gorgeous paper I seem to need to keep buying! Your layout looks fab, Kim! I love how they've photographed it too, sometimes the mags can choose really horrible backgrounds for pages, I've found, but this looks really lovely. Your page is great! This looks like a great book!